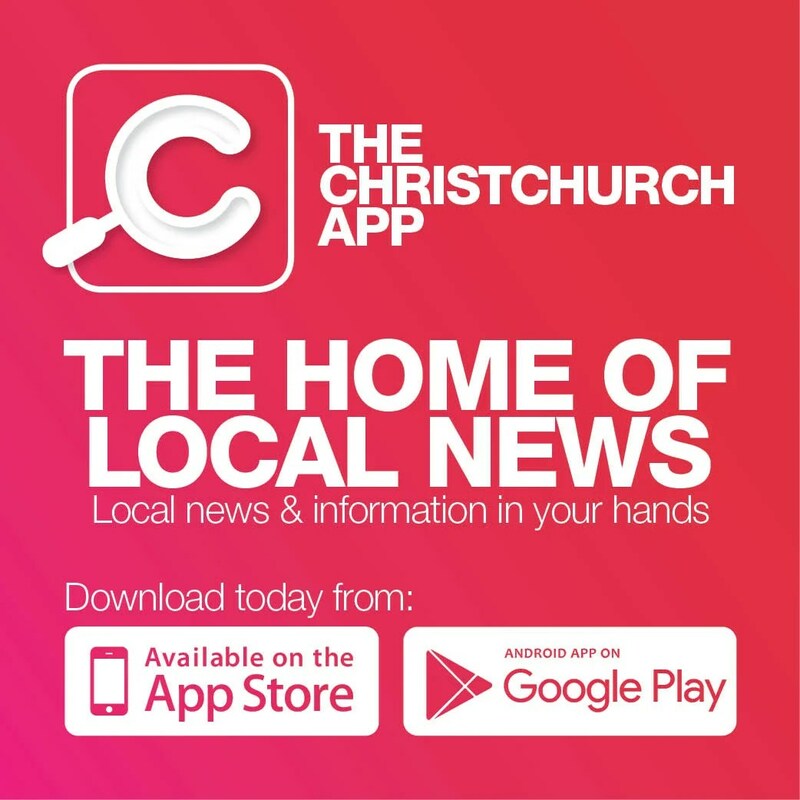 For more than 17 years, Strategic Homes has built houses for the people of Canterbury, with more than 800 dwellings completed to date. Now, in an exciting move, the company is changing its name to Touchstone Homes. Directors Andrew O’Donoghue and Karen Pritchard explain the rationale behind the name change. “When we started the business, most of our customers were property investors. Back then, the name ‘Strategic’ reflected our investing business model perfectly,” says Andrew. “While we still do a lot of investment properties, today, many of our customers are couples, young families or empty-nesters wanting homes, so we wanted a name better suited to these clients. Touchstone, which means ‘criterion for determining the quality or genuineness of something’, was chosen because we are extremely proud of the build quality of our homes. “We also love to build genuine relationships with our clients,” Karen adds. “We believe that’s the secret to giving clients the home they really want. And that’s why we love the home building industry – seeing the joy on people’s faces when they walk into their brand-new home. When you’re ready to start your home-building journey, give us a call. 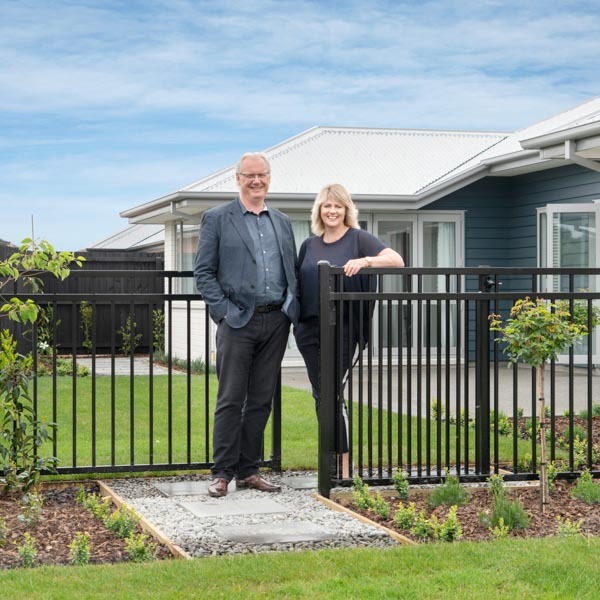 To celebrate the launch of Touchstone Homes, the new showhome is open in the Prestons Park subdivision, Burwood at 49 Prestons Park Drive, 12 to 4pm, Wednesday to Sunday.